Celebrating the best of what Ireland has to offer, this series delves in the the food and drink industry to find companies that deserve to be highlighted! 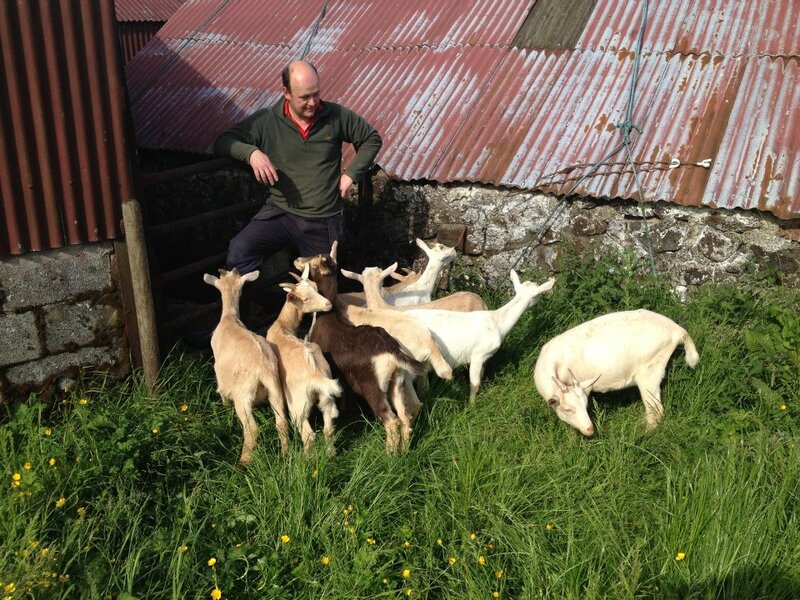 Based in the Belfast Hills this company produces goat meat from male kids born into the dairy herd. A lean meat that’s low in cholesterol and high in iron, their meat is healthy, nutritious, tasty and reared sustainably. 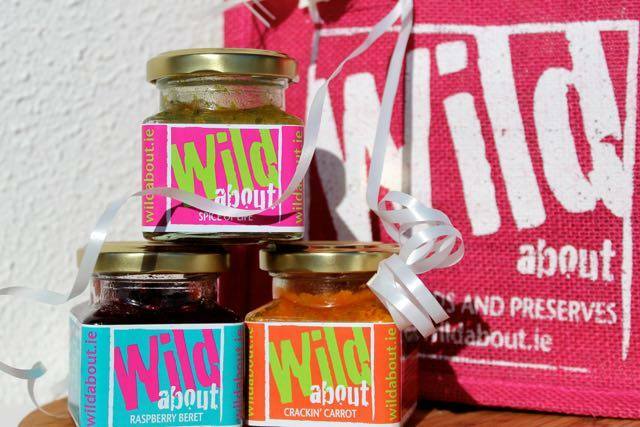 Wild about foods and preserves, this company was born out of a love for wild and seasonal foods. They specialise in products made from native Irish berries such as Sloe, Haw, Hip, Elderberry and Sea Buckthorn, as well as plants like nettle and wild garlic. Yum! A small scale artisan cider maker in Northern Ireland, Toby’s Cider is the brainchild of Craig and Karen. Their traditionally handcrafted ciders are produced from apple to tree to bottle in the historic orchard county of Armagh. 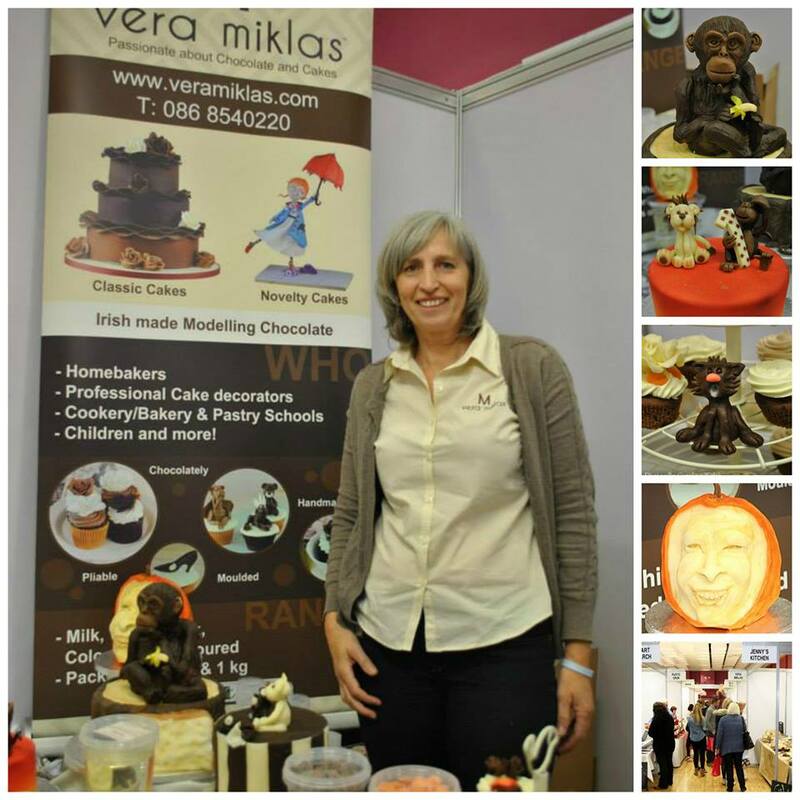 An alternative to traditional sugarpaste, Vera Miklas is the first producer of modelling chocolate in Ireland. Their chocolate is made from the finest Belgian Chocolate, which is easy to work with and used by professionals for creating everything from cakes, toppers and flowers. 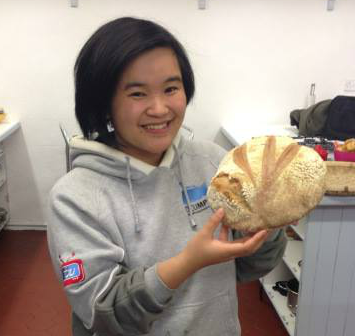 Based in Wexford, Rake of Cakes specialise in gluten-free and allergen-free treats. 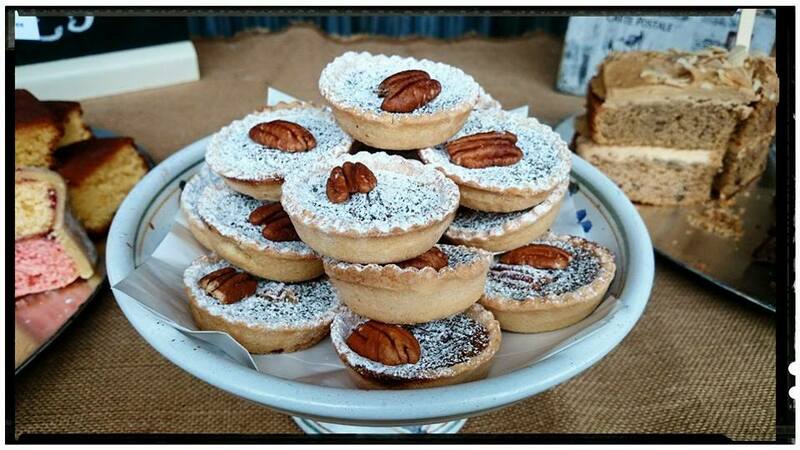 You’ll find them in The Bullring Market in Wexford town every Friday and Saturday from 9am until 3pm selling freshly baked gluten and dairy-free buns, sweets, cakes and biscuits.